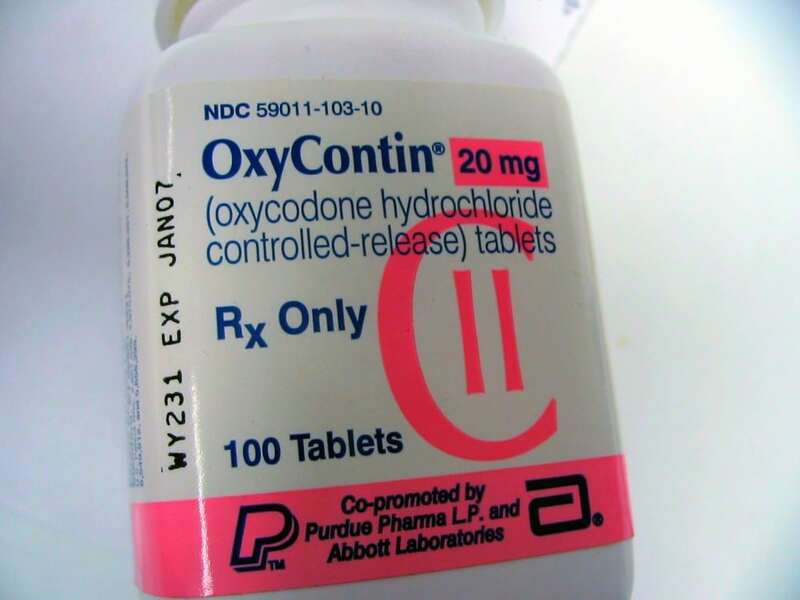 Recently, there has been increased general awareness about the abuse of Oxycodone and other prescription medications. National media stories have drawn attention and raised the profile of the abuse of these medications. Consequently, a number of worksites have or are considering, expanding their drug testing standards from the standard 5-Panel drug test including Heroin and MDMA to larger test panels that screen for additional drugs. with medical (prescription) drugs. Companies evaluating the 12-Panel testing for their program should be aware of the safety implications, operational impact, and risks associated with the practice. Cannamm’s goal is to provide clients with the information and the criteria to make an informed determination. This datasheet provides a thorough overview of the 12 Panel drug test. For more information, please contact CannAmm at 1.800.440.0023.